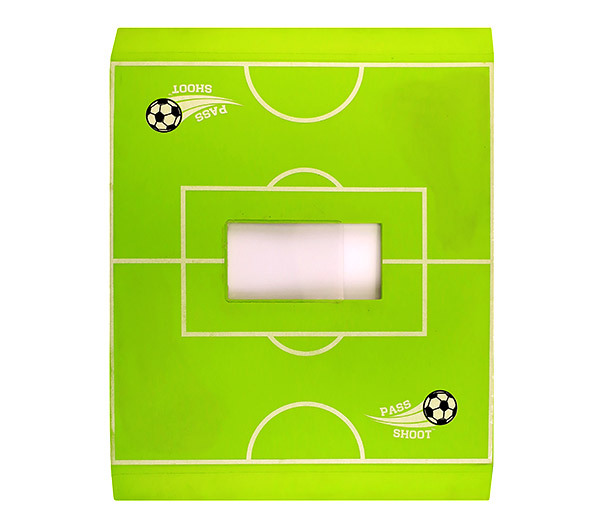 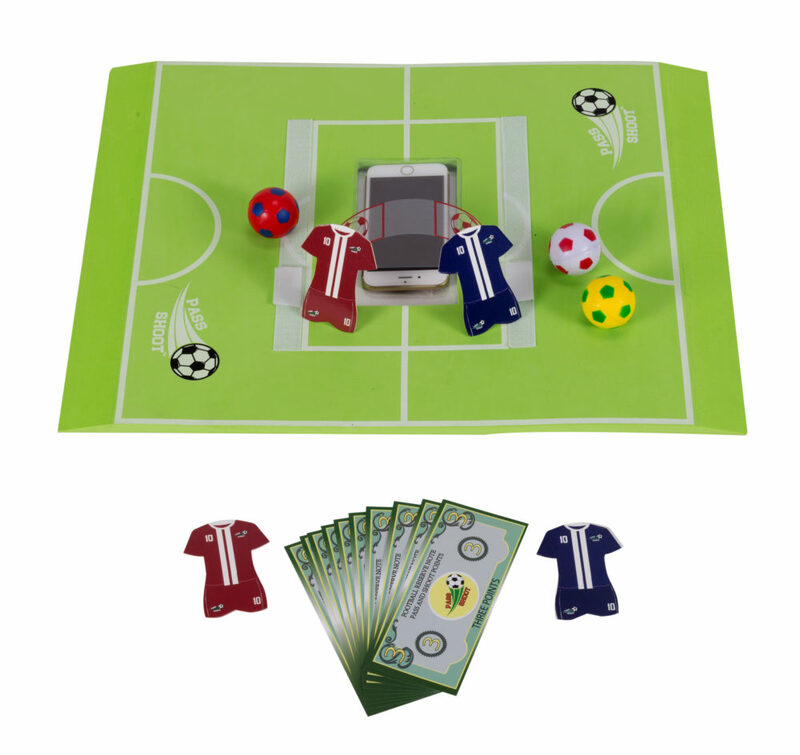 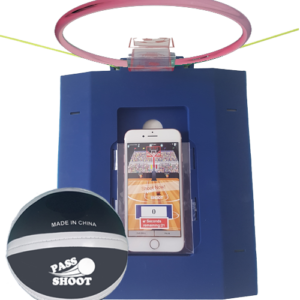 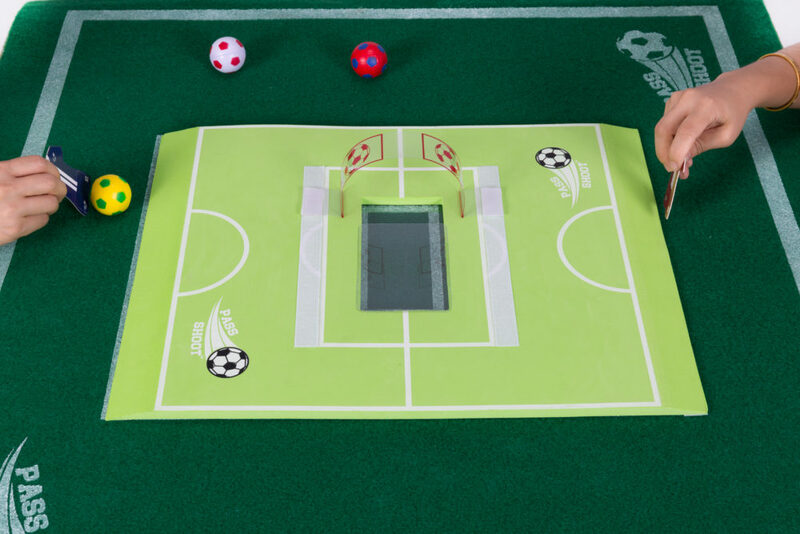 Everything you need to get set up and play for the table top game and the action loaded Pass and Shoot activity game. 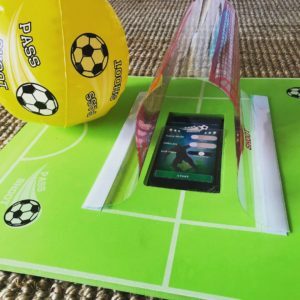 You can play with your own football. 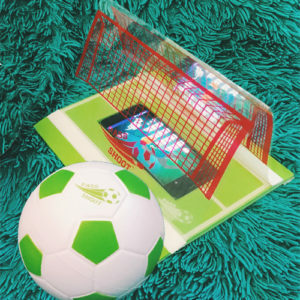 Phone pictured with product is not included.